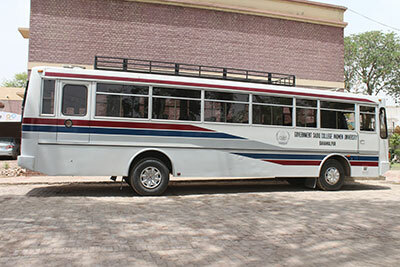 The university transport section provides highly economical and safe transportation to the students. Our bus system operates two scheduled routes which connect the university campus with opposing sides of the city. Emergencies are attended 24 hourly by the ambulance service particularly for boarding students. The students willing to avail the bus service will have to resort to the chairperson of the transport committee for issuance of the bus card. 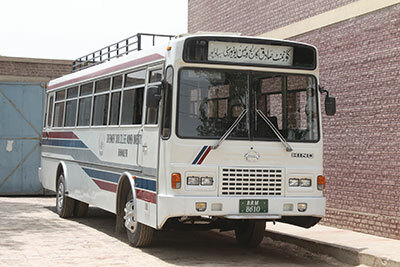 A valid student bus card must be shown to the bus conductor before boarding the bus. The bus service will be available only on the designated bus stops and during the university hours.